The latest Secure Chat hotfix addresses the issue with disappearing messages when the For Your Eyes Only (FYEO) and Time to Live (TTL) modes are not enabled. Today we released Secure Chat 3.0, featuring a completely redesigned stunning new user interface and many great new features. We’re constantly updating our product line to provide consumers not just with the opportunity to secure their privacy but also with a smooth user experience. 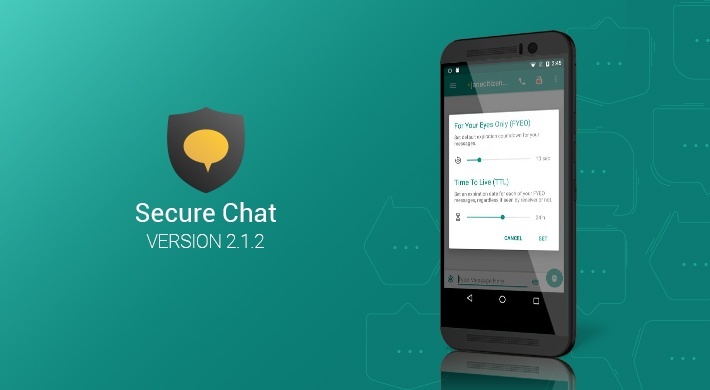 The new release of Secure Chat v2.3.1 fixes some significant issues you’ve reported contributing to the application’s stability and reliability. 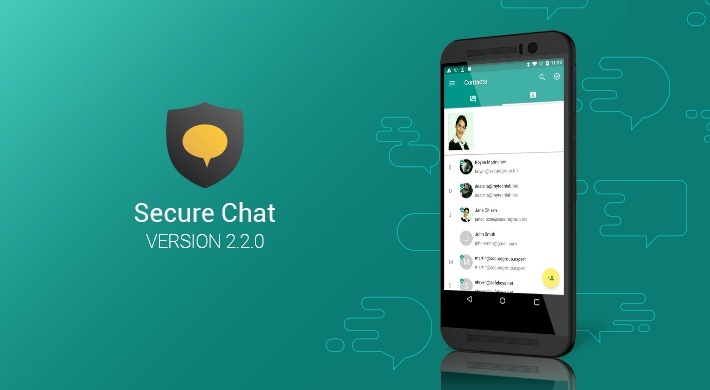 Today we released Secure Chat 2.3.0. 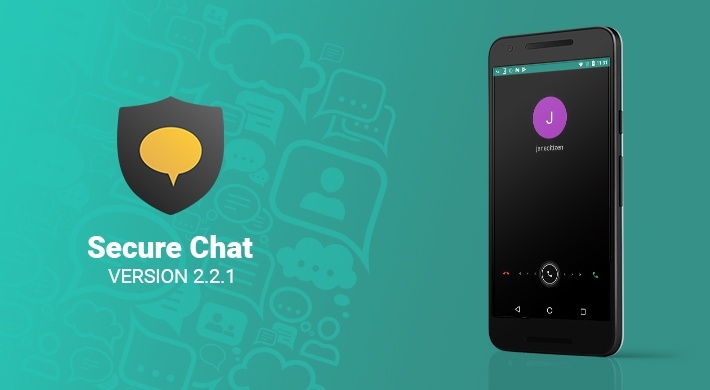 While some changes are visible outright, Secure Chat v2.3.0 offers much more than meets the eye. This update is a major release for stability and performance improvement, with over 20 bug fixes. With faster login, instantaneous switching between tabs, searching and filtering, Secure Chat performs at full speed. We have just released a hotfix for Secure Chat that resolves a number of important issues on top of the previous version, delivering greater convenience. 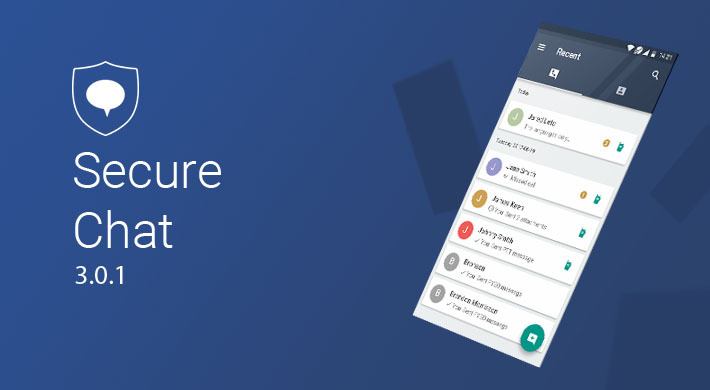 The new release of Secure Chat makes possible adding contacts from multiple sources to the app’s contact list and keeping them all organized in one place. 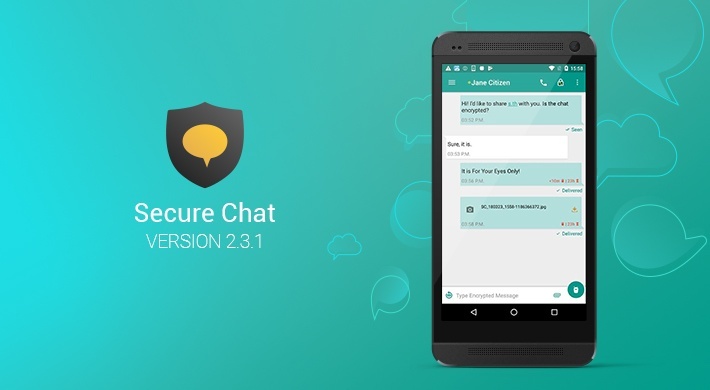 The new version of Secure Chat is finally here! We can proudly say that it is one of the most significant releases in the past few months as it is focused on stability and fine-tuning. Version 2.1.2 brings critical bug fixes in the area of data and battery consumption and self-destructing messages.